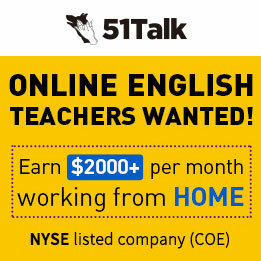 Native English speakers please apply! 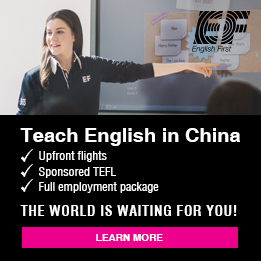 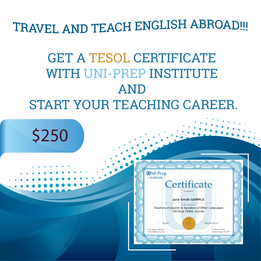 TEFL or ESL certificate or bachelors degree! 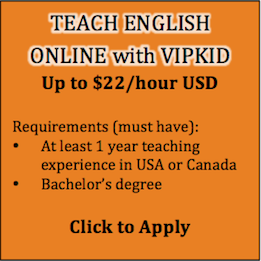 Native English speakers wanting to teach English online, we are hiring! 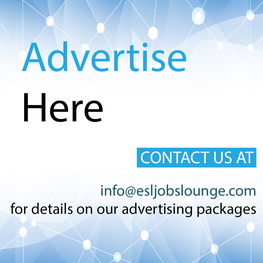 $16-22 an hour plus bonuses!